If you have the attitude, we have the altitude! This is Tandem Skydiving at its absolute best. Enjoy New Zealand's most spectacular scenic flight and the most visually awesome Tandem Skydive you can imagine. 13,000 ft and 16,500 ft of heart-thumping adrenaline pumping action - don't miss this opportunity! 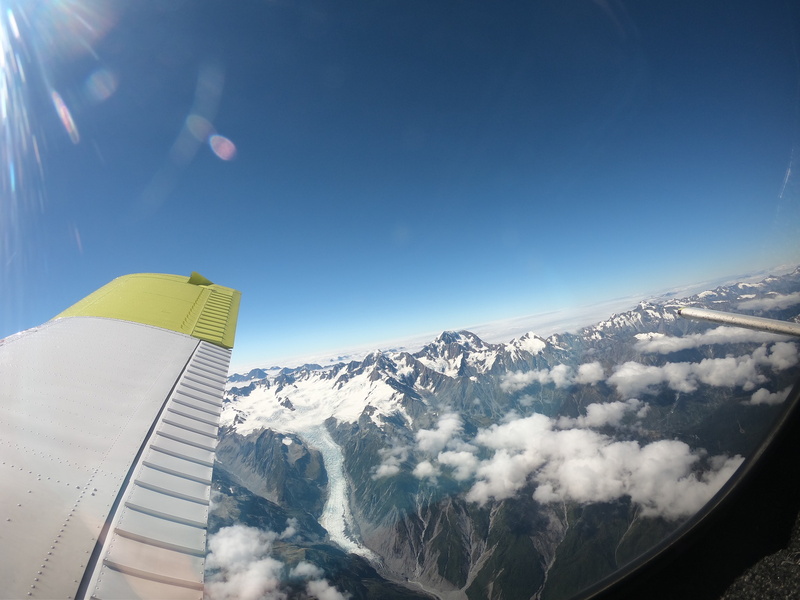 Skydive Fox's climb to altitude offers spectacular views of Fox Glacier, the Southern Alps and more. 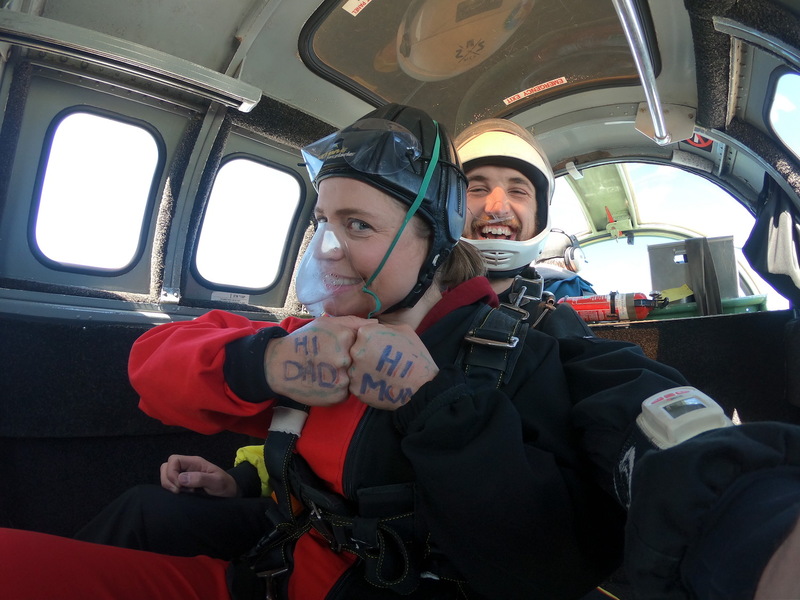 Jump from 13,000ft or 16,500ft, giving 55 seconds or the ultimate 70 seconds freefall!